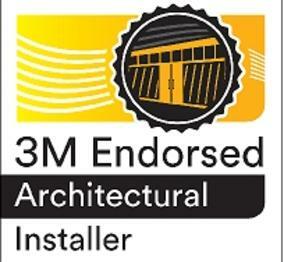 Custom Shade now offers 3M™ Di-Noc™ architectural finishes for the Springfield and Branson areas. 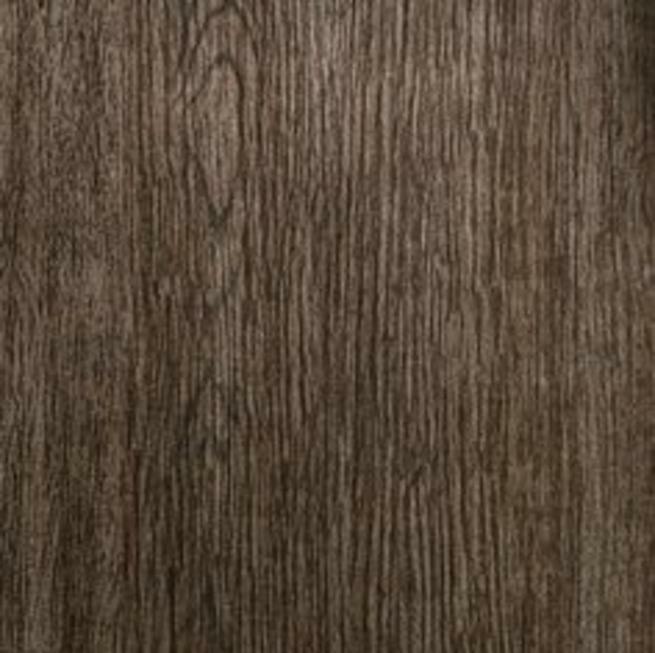 3M Di-Noc offers hundreds of patterns including metals, stone, woods, solids, abstract patterns, and exterior options. 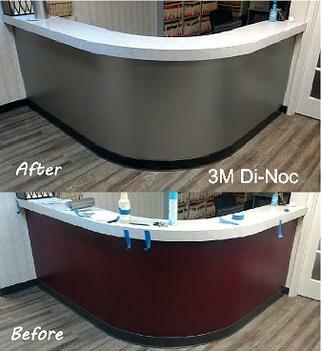 Di-Noc is the perfect product to update commercial door, cabinets, elevators, and sales counter with a new modern look. 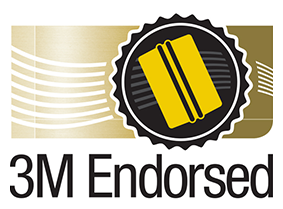 3M Di-Noc films have the ability to wrap a variety of flat or curved surfaces to enable you to refresh walls, doors, panels, ceilings, furniture and virtually any other surface. 3M Di-Noc transforms spaces with less downtime, less labor, and less waste.